Summer is one of the best times for our children who are on school vacation to get busy with arts and crafts. I have two boys who are very active and couldn't stay put in one position or activity. But when it comes to food, paper or stickers, they're game! Speaking of super cute craft materials, Crafty Hattie helped in making our summer activities more exciting and optically delightful to my visual kids. One time, we decorated plain mamons to make it look yummier. 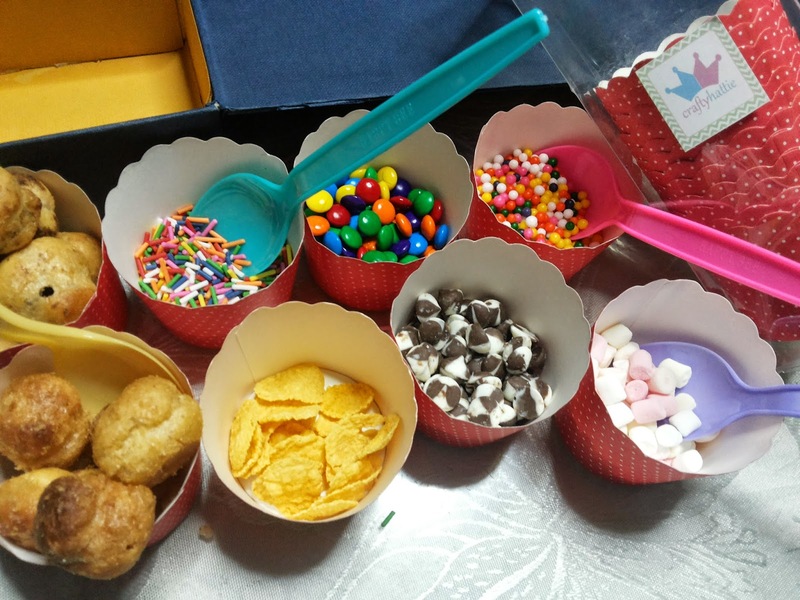 We had all sorts of toppings from spreads, candies, to chocolates and more! 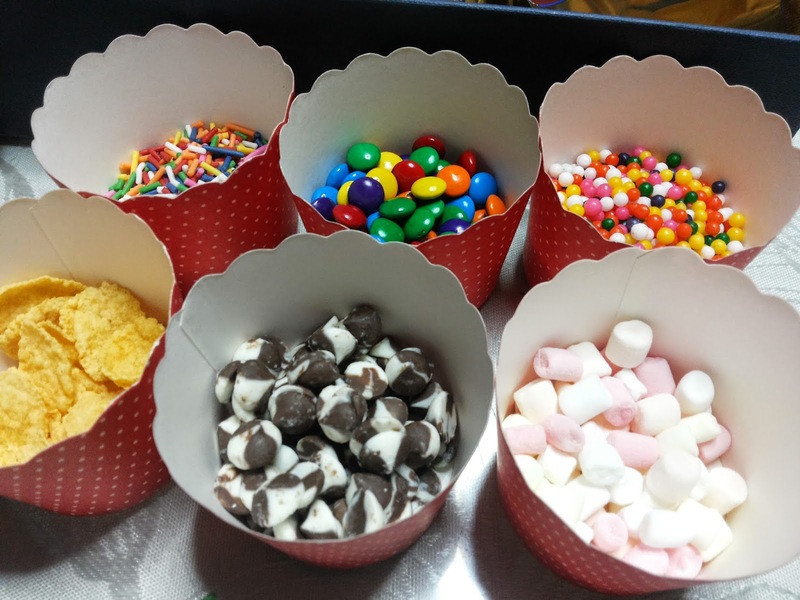 Crafty Hattie paper cups were used to contain all those sweet toppings! Not only it was useful, they were all pretty! :) Who says you could only use these paper cups in baking or as cupcake holders? You can actually do so much more! In another occasion, we attended a birthday party of a neighbor who invited us just that morning. As a practical mom, I always keep some toys or other novelty items ready for that "emergency" gift giving occasion such as this. But what I didn't have that time was a gift wrapper! 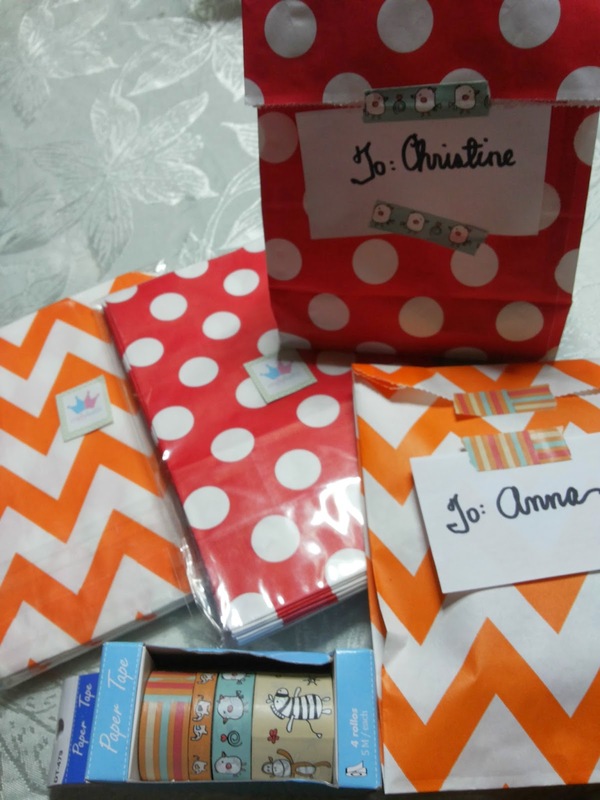 But I remembered I have these chevron patterned paper gift bags also sent by Crafty Hattie, so here's the our instantly wrapped birthday gifts! We also used the washi tapes to stick the handwritten gift card onto the gifts. I attend many events and get notebooks with logos as giveaways. 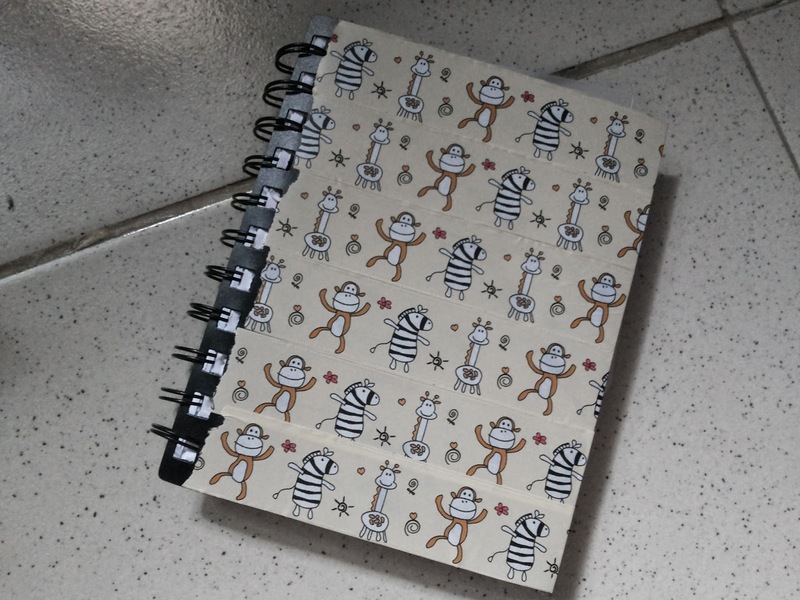 Here's another idea to prettify the giveaway notebooks. 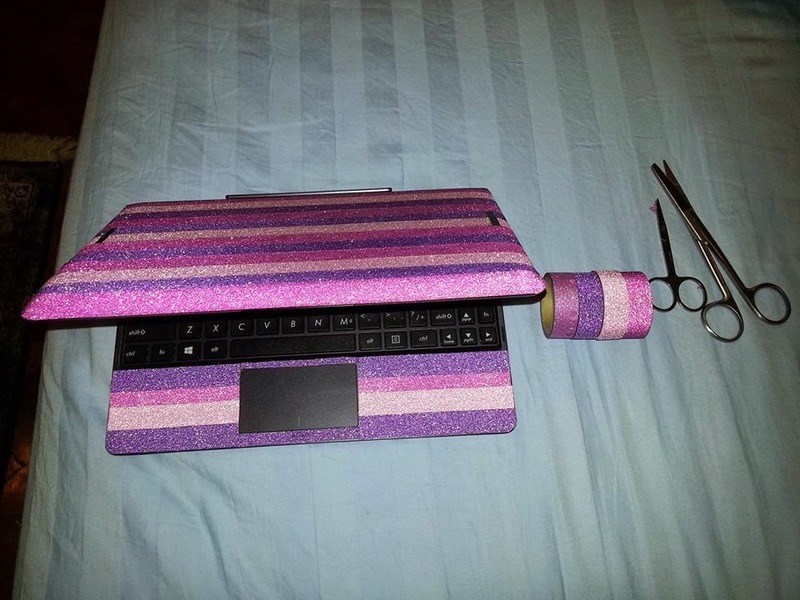 Use washi tapes to wrap the notebook and give it a fresh new look! You could also do this in old diaries or journals too. My son was the one who did this, so excuse the crooked cuts on the left edge of the notebook. But of course mommy was there to help him with that. 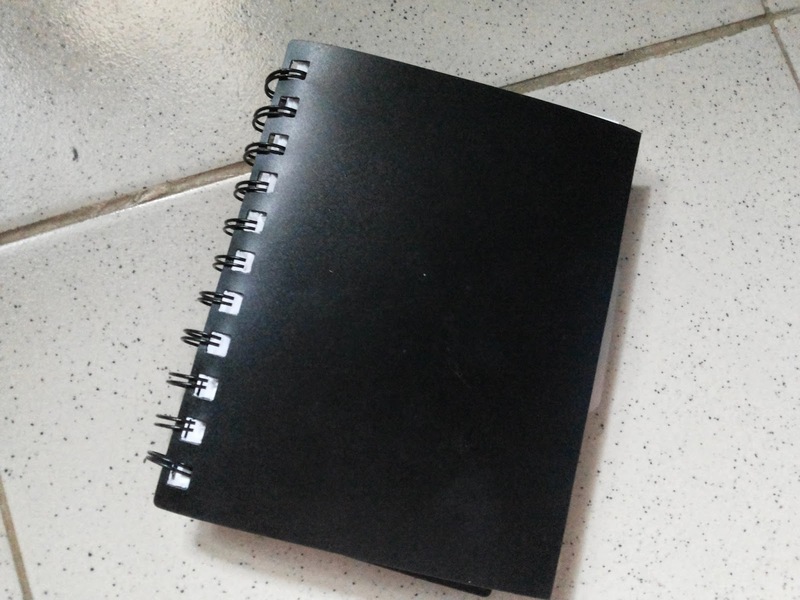 I just used a cutter and a ruler to make a straight cut on the left part of the notebook. Doesn't it now look cute? 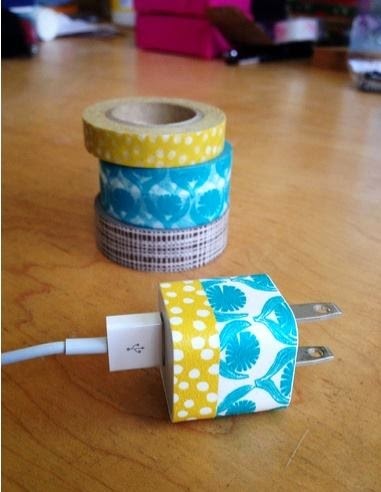 Chargers, uniquely yours by using washi tapes to decorate/personalize it. 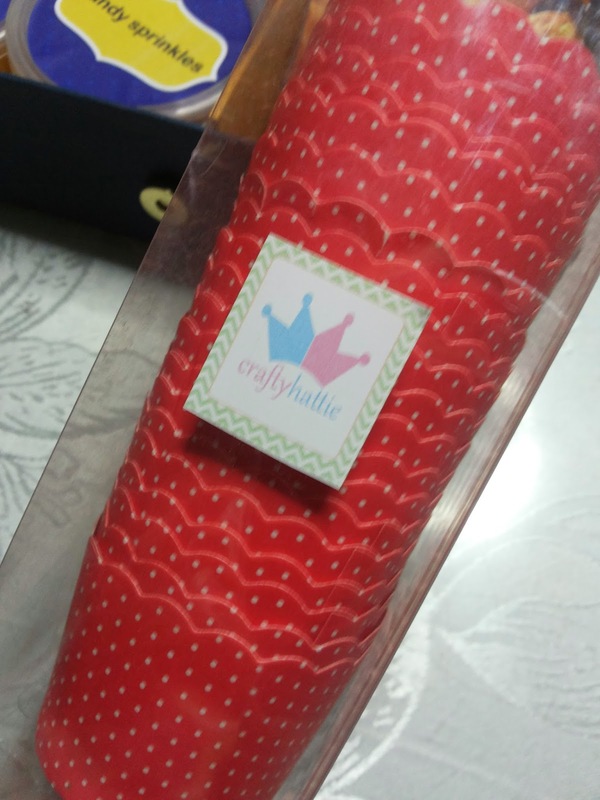 Thanks Crafty Hattie for sending me your products! My kids and I had fun with our mini-craft projects this Summer vacation! 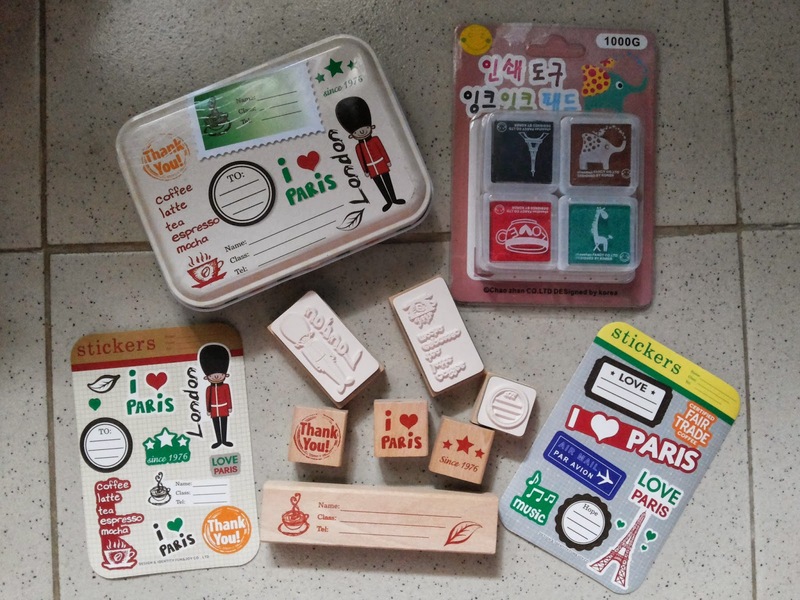 Lei Garcia is the mompreneur behind Crafty Hattie who ever since she was little, loves collecting stationery and stamps (like me!) She believes in creating something nice out of nothing and loves DIY projects hence, while brainstorming with husband what business to put up, they came up with Crafty Hattie! But it wasn't only established for business' sake, it was put up for a deeper purpose. Lei supports children via World Vision Philippines and has a weekly feeding program at House of Prayer in Roxas City. Crafty Hattie was also established to sustain their charities and all for good will! When you purchase Crafty Hattie products, you know that you also help the less fortunate. If you want to purchase crafty materials and want to have more crafty ideas, like Crafty Hattie on Facebook.